An Eye Tyrant is a fierce magical monster. Any given Eye Tyrant is hugely intelligent, intolerant of any other Eye Tyrant and a master of magic. Eye Tyrants are so powerful that strange magical effects are sometimes detected in the countryside around their lairs. Brave adventurers are sometimes tempted to raid these lairs and search for magical loot. Have you ever wondered what an Eye Tyrant does when it is not using its mighty intellect or magical prowess to fight off bands of adventurers? 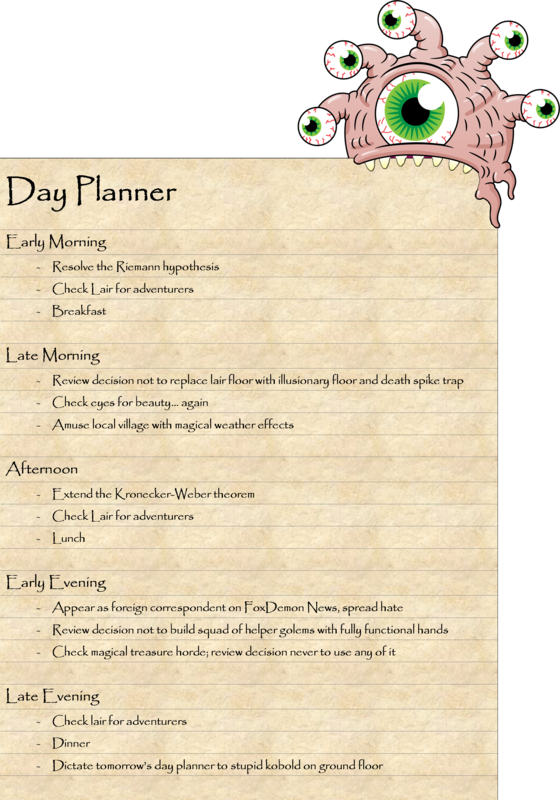 A look at an Eye Tyrant’s day planer will reveal these mysteries to you! Are you a fan of the scary Eye Tyrant? Perhaps you find beauty in the eye of the beholder and see a cute, friendly, face here rather than an intimidating monster? 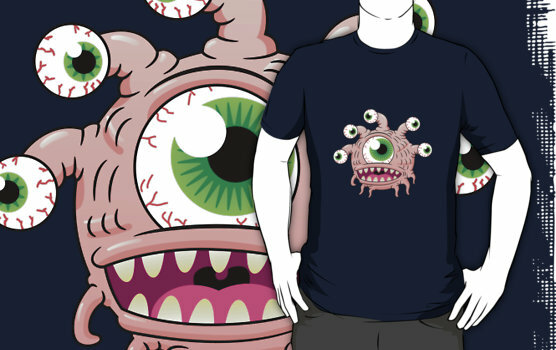 If so you might be tempted by an Eye Tyrant t-shirt. Yes please! Gimme the t-shirt! jermwar AndrewGirdwood Good input though and I appreciate the time you’ve taken to make it. Your message got through. I’ll avoid cheap political swipes – especially when context is so important. AndrewGirdwood jermwar I had in mind US domestic political breakdown of course, but point taken re: larger internet audience (and a quick check at the byline and I see you are based in Scotland, so point doubly taken). I missed the froo-for-all about that story, tho I would note that from your linked article, it seems that Fox actually responded well (after the initial flub of not challenging its guest), admitting error and issuing correction and apology. There may be more to it than I read there that colors it further that I’m unaware of, so I’ll limit my comments to that. Cheers! Good point about isolating audiences. Don’t want to do that and hope that’s not the case. Not sure the American right counts for 50% of potential views, though. On the global level it’s going to be a far smaller chunk than that – especially among English speaking nations. Sigh. C’mon, man. Think of FoxNews whatever you want, I won’t try to change your mind. The attempt would be likely as successful as your attempt at humor here. The joke only works if every buys into the premise that FoxNews = Hate. 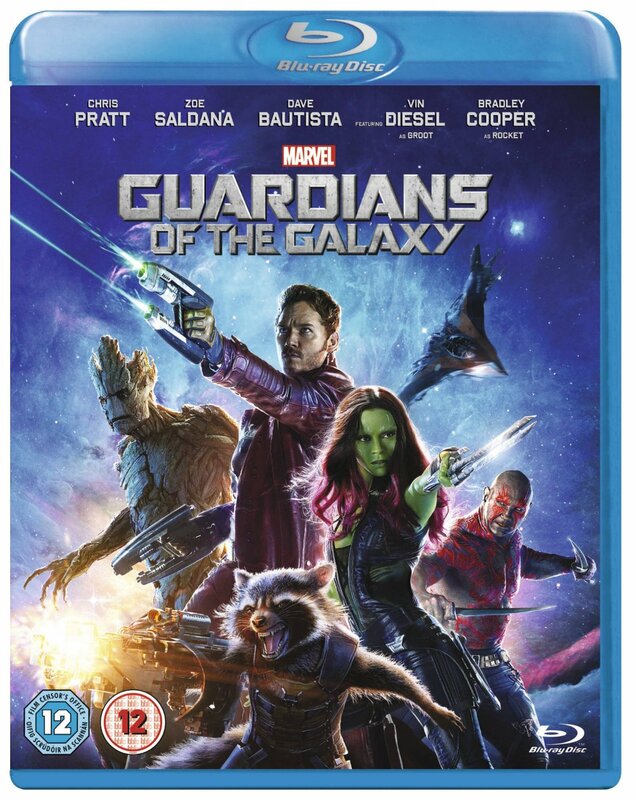 Perhaps everyone you know buys into the premise, but roughly 50% of your potential (but perhaps not desired) audience will disagree. And I bet at least a sizeable plurality of people of all political persuasions would rather not mix gaming and political humor at all — I am most certainly in this camp. Folks on the right politically can & do laugh at jokes about the right — just read an article the other day where Jay Leno (no conservative himself) discussed how the two sides react. But only if the joke is funny. It isn’t as if FoxNews isn’t ripe for satire.The Simpson’s take on Republicans = villains (in their scenes re: the Springfield GOP HQ) is funny. Your take that FoxNews = Hate comes across as straight partisan slant. One can get their fill of that on FoxCNNMSNBCetcNews. It isn’t as if FoxNews isn’t ripe for satire. Intent isn’t to engage in a political debate, but to offer sincere constructive criticism. Your mileage may vary. Remember that other’s may as well. thetafferboy AFKapparel Noh. I have zero art skill. I concept and then find an artist. Ideally t-shirt is a byproduct of blog post. AndrewGirdwood I just print them in bulk and pay the designers commission – normally more than they can reasonably get from RedBubble. AndrewGirdwood Are you designing these yourself? I ask because about 50% of the designs on AFKapparel are from indep. designers. 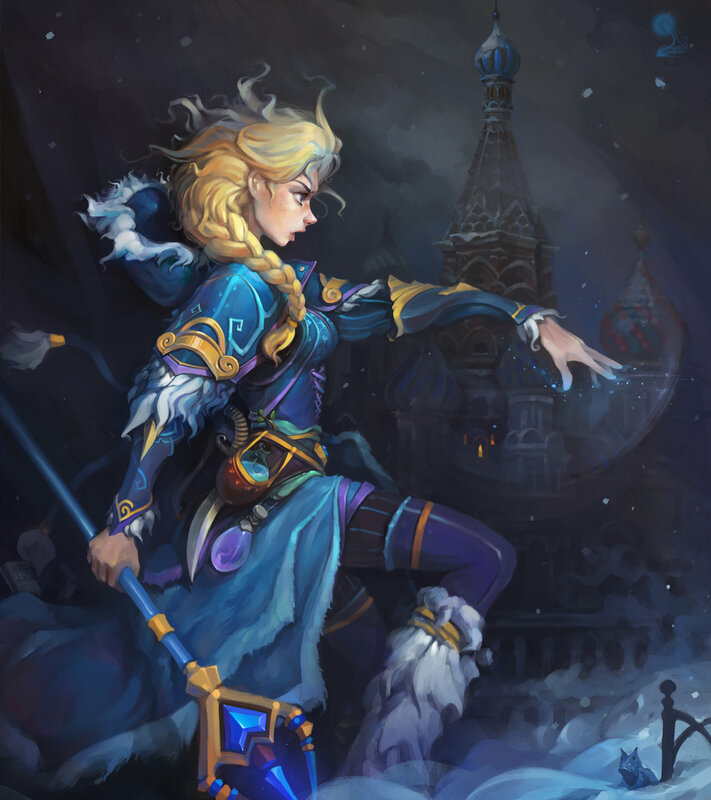 Art What would Disney meets DOTA look like?